an Online School where people can learn properly. 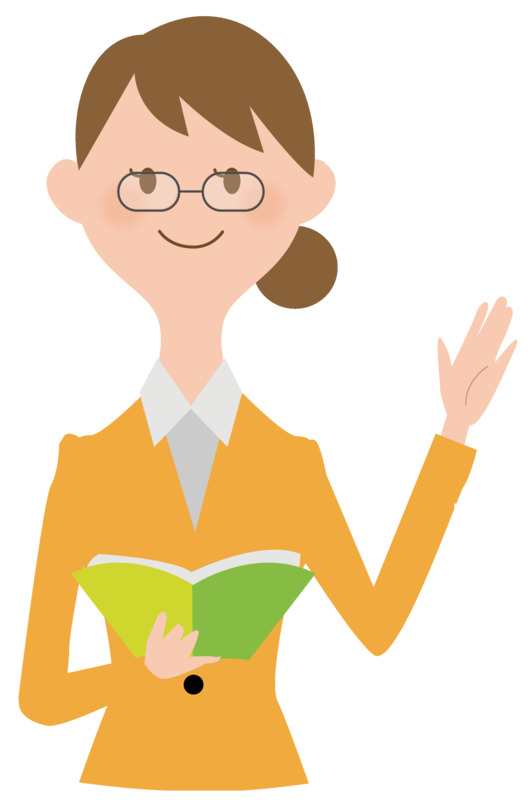 MANABI JOURNEY is an online (e-learning) school where people can study various fields like Japanese culture, business, IT, etc. What's the content of the course? How to proceed the course? Let's take "FREE TRIAL" courses at first! The courses of MANABI JOURNEY have "FREE TRIAL" that our members can try a part of its course for free (except for some courses). If you are interested in, please firstly take "FREE TRIAL" courses. *You need to sign up (for free) to take "FREE TRIAL" courses. It takes only 30 seconds because you sign up with Email Address or Social Accounts. Start "FREE TRIAL" course on our learning site! * When you have already logged in, you do not need to do this operation. * We will email your account (passwords) information after your signing up in both cases. You can log in with this password (or social account) after that. Easy procedure! So you can immediately start courses! Let's obtain the practical abilities by learning paid courses! After taking "FREE TRIAL" courses and understanding course contents and procedures, let's take paid courses and gain the practical skills! It is highly easy to apply the paid courses. What you should do is only to click the button of "APPLICATION" and proceed your payment (*). You can immediately start your courses anytime and anywhere after payment, because of online courses. * The payment methods are three, "Credit card", "PayPal" and "Convenience store" ( "Convenience store" is only in Japan.). Please pay by "Convenience store" within 3 days after your application. If you pay by "PayPal", please complete your payment within 30 minutes after moving to PayPal site. Your order will be cancelled when it is passed over the deadlines above. * Please check User Guide about the details of usages. Let's resolve your questions or something about usage or courses!